Genevieve Whitbourne joined Tiger in 2010, working from Tiger’s office in New York City. 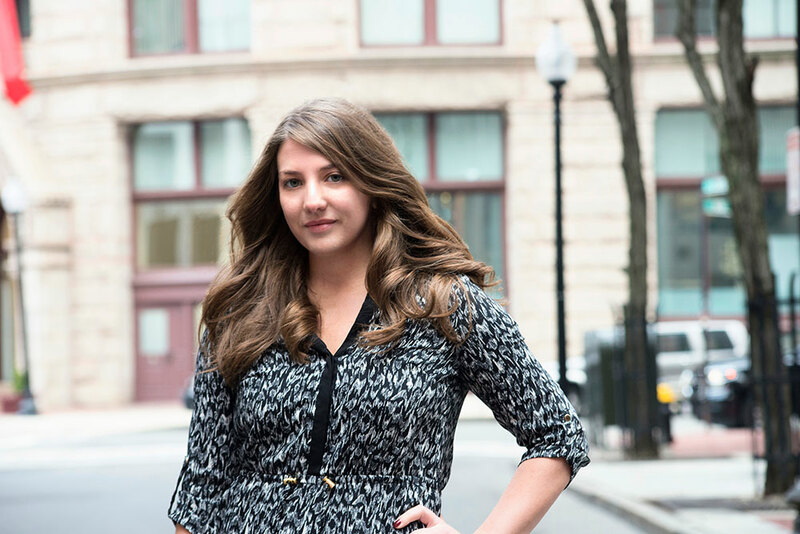 As the wholesale appraisal team expanded, Whitbourne transferred to Tiger’s Boston office, where she began training new writers and managing the writing team. Today, Whitbourne serves as Managing Editor for wholesale appraisals, specializing in distributors and manufacturers of industrial products. In addition to wholesale, Whitbourne also writes and edits machinery and equipment reports, working closely with appraisers to develop concise, informative reports. Whitbourne holds a BA in English and History from SUNY Albany.